Even as Uber Technologies Inc. exited China, the company&apos;s financial loss has remained eye-popping. In the first nine months of this year, the ride-hailing company lost significantly more than $2.2 billion, according to a person familiar with the matter. 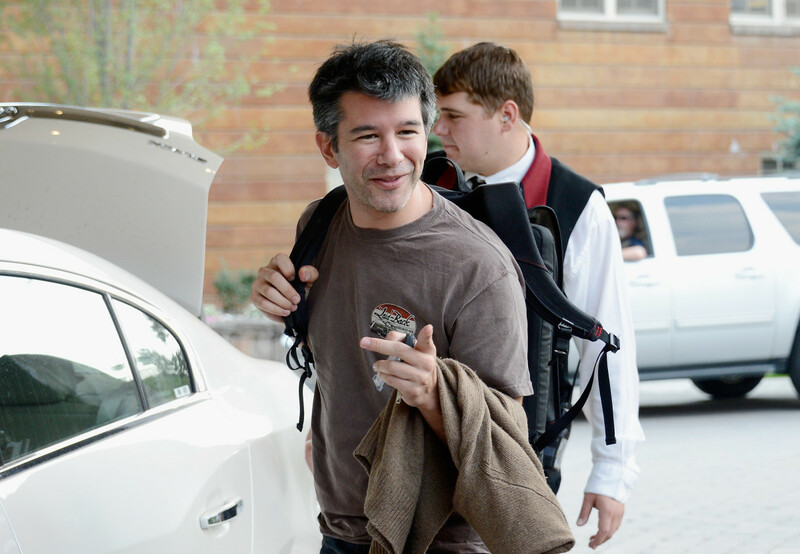 In the third quarter, Uber lost more than $800 million, not including its Chinese operation. Regarding economics, if you haven’t read Ayn Rand lately, I suggest that you do as her books pretty well capture the mindset. 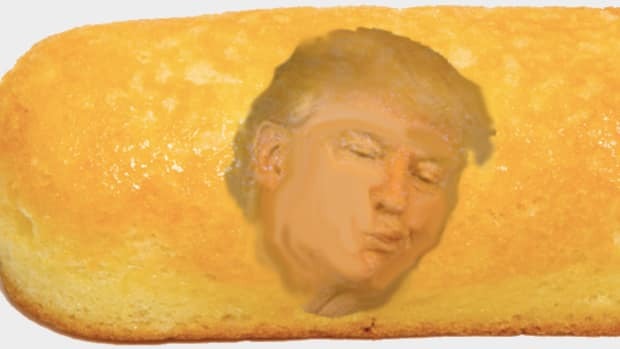 This new administration hates weak, unproductive, socialist people and policies, and it admires strong, can-do, profit makers. The so-called Diva of Distressed Debt has tried again to persuade a judge that the SEC’s fraud case against her is full of holes — telling the court the regulator “grossly overreached” when it charged her in 2015. “An investment in Zohar Notes was really an investment in Ms. Tilton’s judgment,” Tilton’s lawyers wrote. But this is the first case brought by major banks in the euro zone and is a rare confrontation between France&apos;s financial elite and the ECB&apos;s supervisory board, led by the former head of France&apos;s own banking regulator, Daniele Nouy. The lawsuits have been brought by BNP Paribas, Societe Generale, Credit Agricole, Credit Mutuel, Groupe BPCE and La Banque Postale. Societe Generale SA suffered a systems failure that rippled through several futures contracts last month, according to people familiar with the matter, raising questions about the derivatives powerhouse’s risk oversight and the reliability of its technology. Lloyds Banking Group PLC said Tuesday it is buying Bank of America Corp.’s U.K. credit-card business MBNA Ltd., for £1.9 billion ($2.35 billion), the British bank’s first major acquisition since its bailout during the financial crisis. Well-known managers from Ray Dalio to John Paulson saw performance on their funds range from flat to double-digit losses, while some distressed-debt investors like Jason Mudrick benefited from the rally in commodities prices. Strategies focused on macro trends and equity hedges -- which have seen returns crimped by swollen stock-market valuations and ultra-low interest rates -- produced the worst returns. A group of high-profile executives and investors are putting together perhaps the most ambitious social impact fund. Called Rise, the $2 billion fund is being developed by William E. McGlashan Jr., a partner at the private equity firm TPG, who more resembles a Buddhist monk than a cigar-chomping banker in pinstripes. He left his home in San Francisco in 2013 and moved his family to India for a year so he could be closer to the firm’s investments in Asia. "Look, my wife’s a Mexican immigrant. She still doesn’t have her papers. Maybe she’ll be the next to be deported, who knows? I don’t think he’d do that. But if he does, hey, that’s fate. Plus, it’s a nice thing to have hanging over her head — you know, &apos;Do the dishes, or else.&apos;"
Uber is still bleeding cash; hedge funders might like universal basic income; Guggenheim's Scott Minerd is swole; and more. 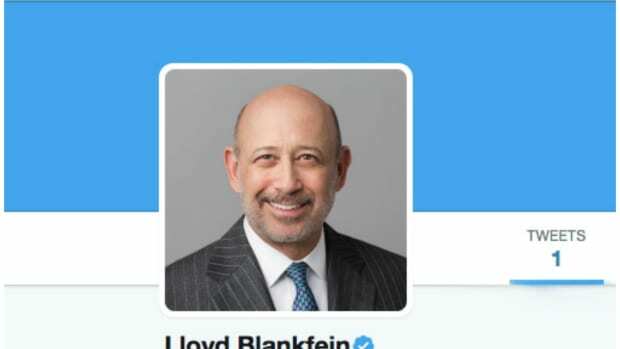 Meet Lloyd Blankfein version 3.0; people actually want to be CEO of Uber; high-speed traders are making no money at a record clip; Cards Against Humanity *For Her*; and more. Trump in a trade cul-de-sac; UBS banker in a pickle; Uber back in the money; Teetotaling kangaroo; and more! 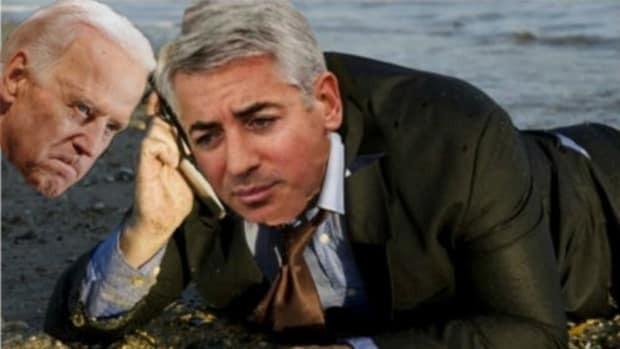 More on the Biden-Ackman affair: “If I could, I’d punch you in the face”; Europe demands Google pony up $2.4 billion; Uber for poop; and more. 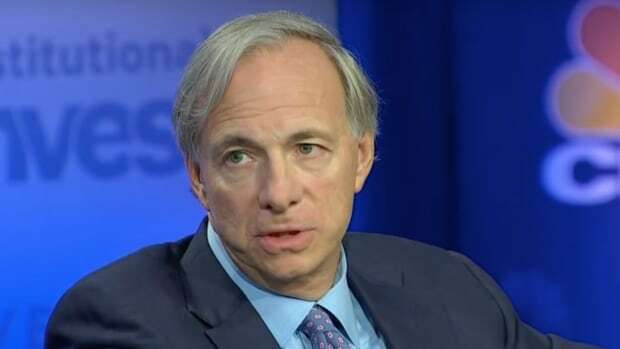 Ray Dalio's Principles make triumphant return; initial coin offerings boosted by Paris Hilton, banned by China; Pope Francis saw a Jewish shrink to "clarify some things"; and more.